What started out as a cute phrase which was misunderstood has turned into a whirlwind adventure for a transplanted Canadian red head. 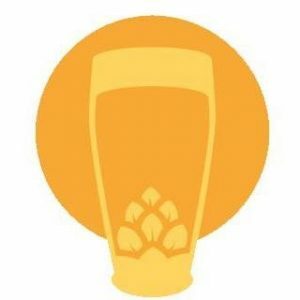 Years ago, beer and sunshine’s founder Tommy Thomsen was listening to a story being told by his mother in law about how when his wife and siblings were younger, she would always tell them before they left the house for school, “Be a ray of sunshine”. When Tommy heard the story, he thought she said “beer and sunshine” and thought: “What a funny thing to say to children”. His wife teased him about what he had misheard and on their anniversary; his wife had a t-shirt made for him which said “beer and sunshine”. Everywhere he went when he wore the shirt, people had asked him about it. Then the idea was born to start a YouTube channel and video him going to local craft beer establishments and playing the videos on YouTube. Then, in 2015, Billy Lao had moved his wife, whom he met in Nova Scotia in 2012 and married in 2014, from Nova Scotia Canada to Florida. 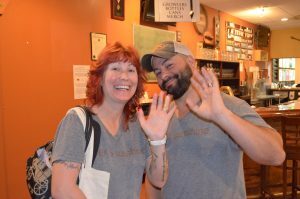 Tommy told Billy about his idea and in 2016, Billy and Christina joined forces with Tommy to begin a journey to visit every brewery and taproom in the Tampa Bay area and film episodes for their YouTube channel. Once they had posted a few shows, people were asking them to come to craft beer events. The craft beer industry is rapidly growing and being able to do what we love, with people who love craft beer, and sharing with other people who love craft beer is why we do it. The craft beer industry is a brotherhood, with breweries helping out other breweries when needed. There isn’t much we don’t enjoy about what we have been doing, and we hope to be doing it for many more years to come. 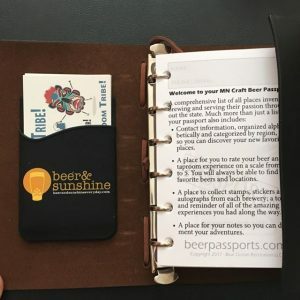 Beer Passports is proud to be partner of Beer and Sunshine.